A private walking tour of Moscow is the best way to see its center in detail and to learn everything you would like to know about life in Russia from your guide. The route is about 5 km long and the tour lasts 4 hours. The guide will be meeting you at your hotel with a sign with your name. 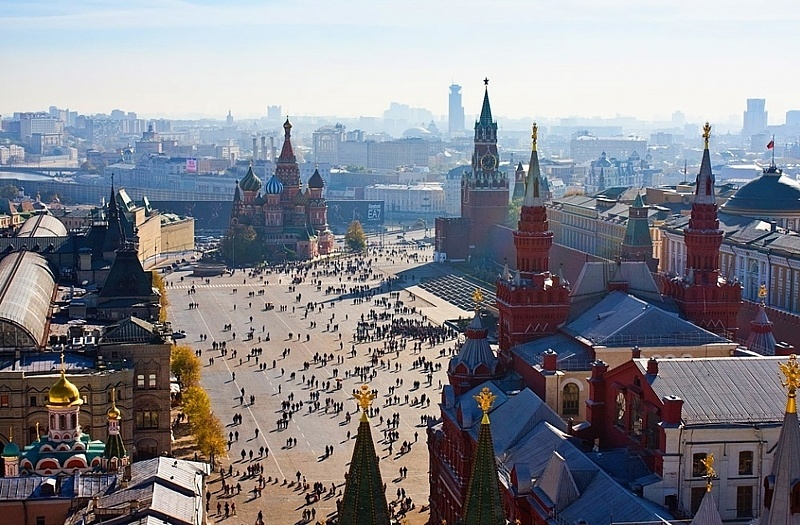 You will walk across famous Red Square, will see the walls and the towers of the Kremlin. Accompanied by a fully-licensed guide, you can visit the two main Moscow cathedrals - St. Basil's and Christ the Saviour and a marvelous 19th century shopping mall - GUM. At the end of the tour the guide can show you a couple of the most beautiful Moscow metro stations.